Rishikesh packages includes travel in the city of Rishikeshand covers the popular tourist spots in the city including Ashrams, temples, markets, Ganges ceremony (Ganga Aarti), rafting, camping, wildlife, waterfalls and much more. Rishikesh is a small city in the state Uttarakhand of northern India and enjoys a global fame as the world’s capital of Yoga and Meditation. Situated at the banks of River Ganges, the city is also a gateway to the mighty Himalayas and is in possession of massive natural beauty and majesty. There are a large number of temples in this famous spiritual town. 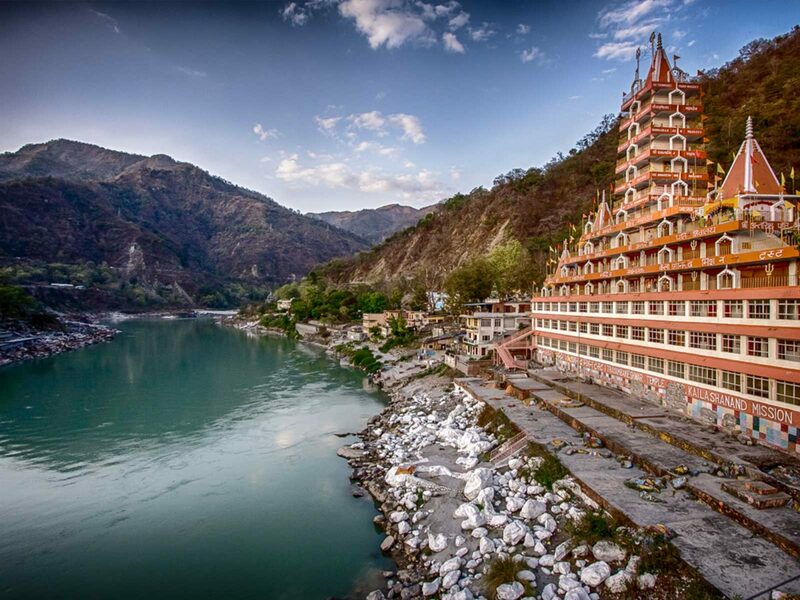 There is a legend lined with the name of the town that states that when Rishi Raibhya did penance, God appeared before him in the form of Rishikesh(God of Senses) and hence the place got its name. The Rishikesh packages are perfect for every kind of tourist including those looking for spiritual and peaceful surroundings and those with an adventurous spirit.The most popular areas covered in Rishikesh packages are Lakshman Jhula, Ram Jhula, Yoga, Meditation, Triveni Ghat, Vashisht Gufa (cave), major temples and ashrams in Rishikesh. There are India’s most liked adventure sport destinations in the town. The Rishikesh tour packages are driven by a large number of other interestesting vacationer destinations and also gives access to other Himalayan hill stations. The River Ganges flowing through Rishikesh forms a spectacular sight. 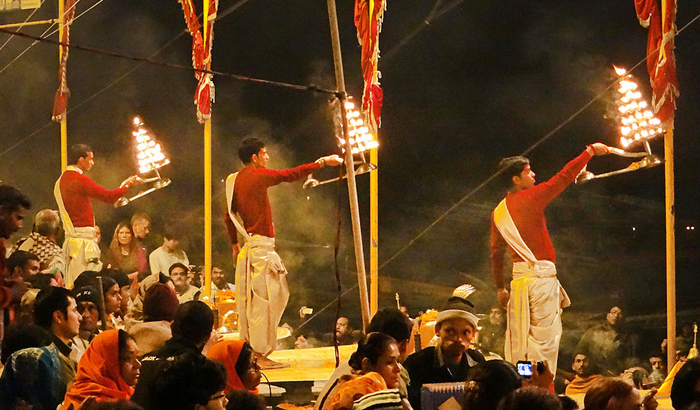 In the evening the Ganga Aarti takes place while the temple bells echo in ideal synchronization. The ultimate experience of Rishikesh packages is a truly spiritual and adventurous.